Did you miss out on our recent workshop entitled, “You Can Present at SXSWedu 2017!”? No worries, we’ve got several resources to help you prepare for submitting your presentation proposal to SXSWedu’s PanelPicker. If you want to bounce ideas around or get a few things clarified, please feel free to contact our presenter (and former/future SXSWedu panelist), Herb Coleman, at hcoleman@austincc.edu. We also wanted to share an upcoming FREE opportunity: SXSWedu Meet Up at the Thinkery (July 19th, 6-8pm). Meet some of Austin’s biggest advocates for innovation in education in an “AMA” (ask me anything) format where they encourage you to ask the experts. 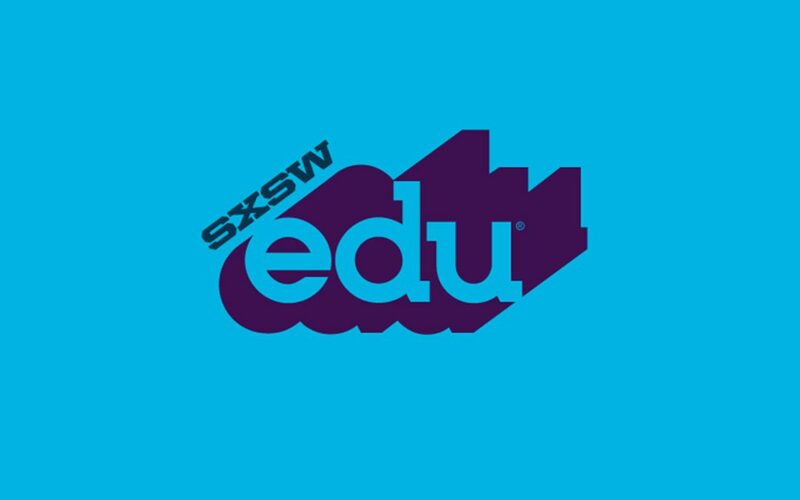 Also, you’ll be able to learn more about SXSWedu and the various programs the Thinkery has to offer over some food and beverages. From educators, to entrepreneurs, to tinkerers and beyond, this will be a great chance for you to connect, collaborate and innovate with your local education friends! Remember: please do let us know if you’re submitting a proposal so that we can vote for you in the panel picking process. We’d love to see ACC represented at SXSWeu! Send your information to facdev@austincc.edu.